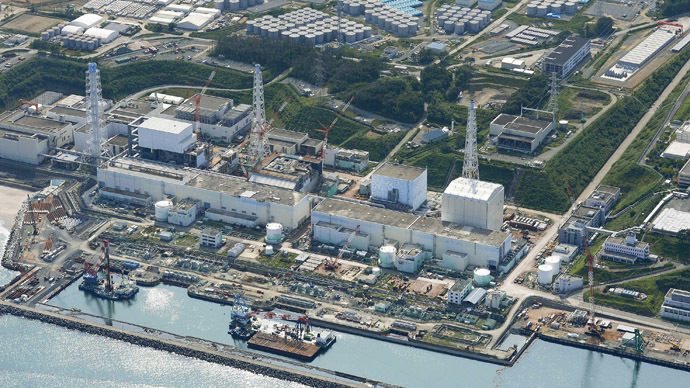 A minor leakage of radioactive water has been detected at Japan’s crippled Fukushima No. 1 nuclear power plant, Tokyo Electric Power Co said. Radioactive liquid was detected under a storage tank with radiation-contaminated water. 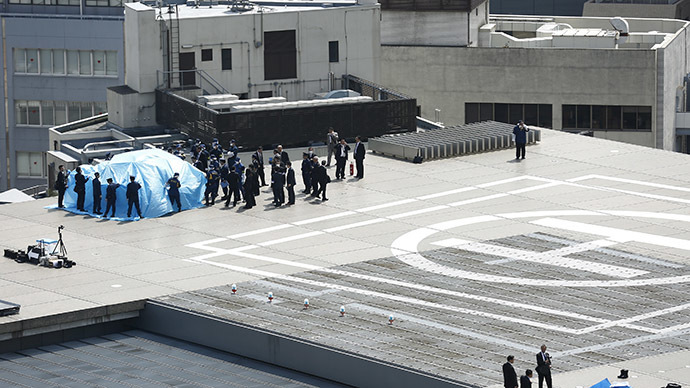 A total of 40 milliliters of water was discovered, Tokyo Electric Power Co. (TEPCO), the plant’s operator, said on May 1. The company believes that the liquid leaked from the storage tank, Japan’s Asahi Shimbun paper reported Saturday. TEPCO stated that it placed bags of sand around the tank to prevent water from contaminating other areas. The wet patch measuring 20 square centimeters was discovered by one workers at around 9:30am local time on May 1, it added. According to TEPCO, seventy millisieverts per hour of beta ray-emitting radioactivity were detected on the surface where the water had leaked. The leak was detected on the same day as tests began in preparation for the construction of a 1.5-kilometer-long frozen soil wall around the reactor buildings. A project is aimed at preventing further leaks of radioactive water into the sea from the Fukushima plant. Three of the Fukushima plant’s reactors suffered a nuclear meltdown due to an earthquake and tsunami in March 2011, causing the world’s worst nuclear disaster since Chernobyl in 1986. The water used to keep the reactors cool is tainted with radioactive material and has since been leaking and mixing with groundwater that has been seeping through the facility. 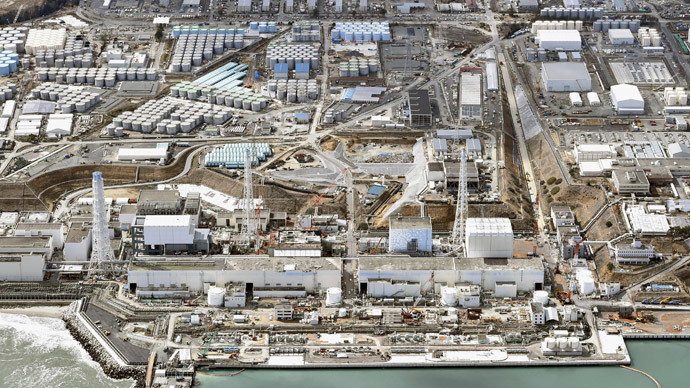 In late April, the water transfer pumps at the Fukushima plant were shut down due to a power outage, leading to the leaking of radioactive water into the Pacific Ocean. It was preceded by a series of toxic leaks in February, which saw around 100 tons of highly radioactive water leaked from one the plant’s tanks. The Fukushima Daiichi plant tragedy with nuclear meltdown of three of the plant’s six nuclear reactors was caused by an earthquake-triggered tsunami in March 2011. TEPCO’s efforts to manage the release of radioactive material have been slammed by the global community due to its suppression policy. This year the company was revealed to have been concealing reports of dangerously high radiation levels at the plant since September.